As a team, we are united by our passion, dedication, integrity and our personable approach. Our consultants specialise in different consumer goods sectors and functions, knowing them inside-out. Find out more about our fantastic people below and connect with your sector expert. Alex has over 4 years’ experience working for two of the UK’s leading food manufacturers. 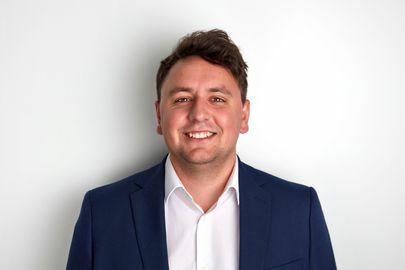 Alex took the chance to join Clear Edge as a Senior Business Consultant, specialising working with commercial, marketing and category professionals, operating from middle to senior management within both the ambient and dairy industries. 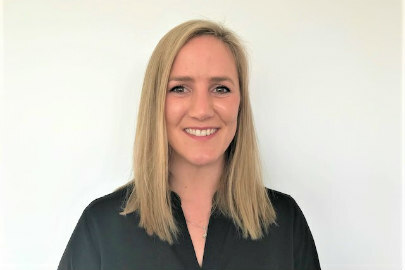 Emma plays a key role in supporting our Business Development Director with sourcing the best candidates for executive level roles, Emma is an expert in identifying the very best talent in each sector and provides vital administration support. 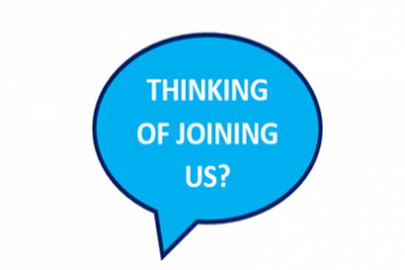 We are always looking for vibrant and passionate people to join our ever growing team. If you think you would be a good fit, we would love to hear from you! Mark is an experienced recruitment consultant and a specialist working within our Technical division. Mark recruits mid-level to senior management positions across the North of England, Midlands and Scotland. Mark will be able to assist with both permanent and interim vacancies, and has established network of contacts to call upon across technical, quality, NPD and Hygiene. Terry knows the Consumer Goods industry inside out. 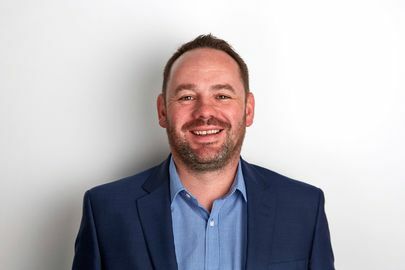 Having helped hundreds of clients and candidates find the perfect match over the years, he now jointly oversees the running of the business, ensuring all stakeholders receive the best possible Clear Edge experience. Hannah is our resident health, beauty & household specialist, working with many well-known international brands. 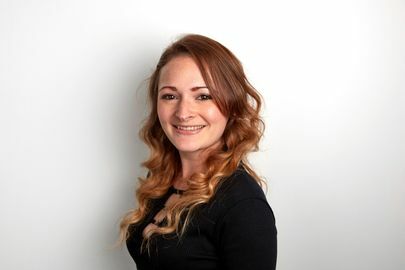 Hannah is able to assist with commercial roles across Non-Food FMCG including sales, marketing and category positions. 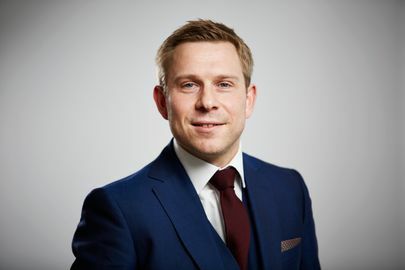 With a strong client base in fresh produce and food to go, Matthew places commercial, category and marketing professionals from middle to senior management. 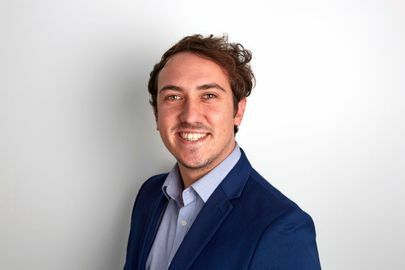 Having joined Clear Edge in its first year, Matthew has built a formidable network of food industry professionals, maintaining excellent relationships with clients and candidates alike. 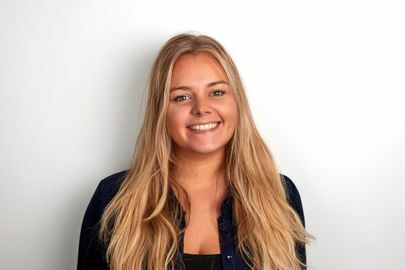 Sophie provides invaluable support to our Directors and Consultants in sourcing top talent on behalf of our clients. She takes a highly pro-active approach when working on assignments, employing techniques such as headhunting and networking in order to identify the very best candidates. Tyler works with both SME and blue-chip businesses across food industry. His role within Clear Edge is to work with and recruit professionals operating from middle to senior management across manufacturing, technical and engineering. Tyler will be able to assist with both permanent and interim assignments, and has an established network of contacts to reach out to for both clients and candidates alike. 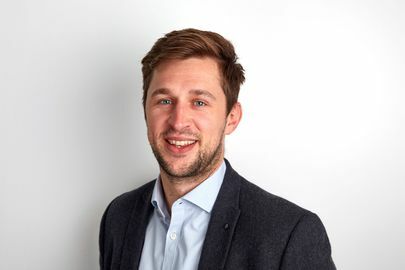 Jamie plays a key role in supporting our consultants within the Drinks & Hospitality division, Jamie is an expert in identifying the very best talent in each sector. 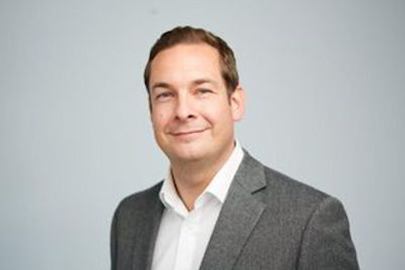 James works with both SME and blue-chip businesses across non-food FMCG categories such as Healthcare and Household. He is extremely well networked, meaning he is able to identify and attract leading talent across Sales & Marketing on behalf of his clients. Lauren provides invaluable support to our Directors and Consultants in sourcing top talent on behalf of our clients. She takes a highly pro-active approach when working on assignments, employing techniques such as headhunting and networking in order to identify the very best candidates. 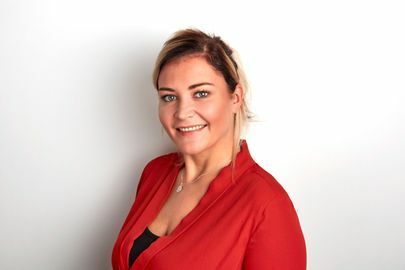 Zoe is a key member of Clear Edge’s Consumer Durables team, working with household names in Electronics, Office Products, Toy and Baby sectors. Zoe’s professionalism and commitment have helped her build an extensive network of sales, marketing and category professionals from Executive to Director Level. 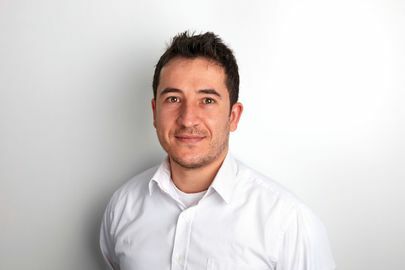 Tom has been working in Consumer Goods recruitment since 2006. 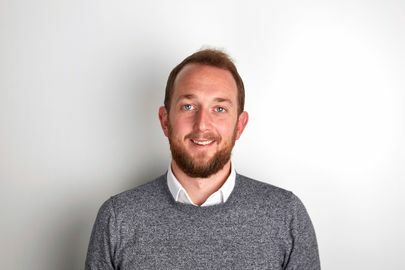 Along with Co-Director Terry, Tom takes day-to-day operational responsibility for running the Clear Edge, driving sales and ensuring the whole team are working towards our strategic growth plan. 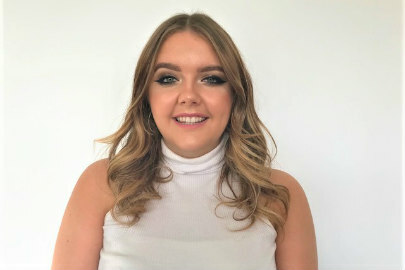 Hannah provides invaluable sales support to our Non-Food, Betting & Gaming and Drinks Teams, ensuring our clients, candidates and consultants receive the best support. Helping manage our extensive industry database to ensure our data is up to date. Hannah is always on hand with a smile to greet our visitor’s and offering them a lovely cup of Yorkshire Tea. 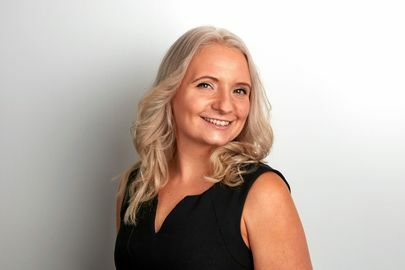 Amy manages the day to day running of Clear Edge’s busy office, ensuring our clients, candidates and consultants all receive the support they need. 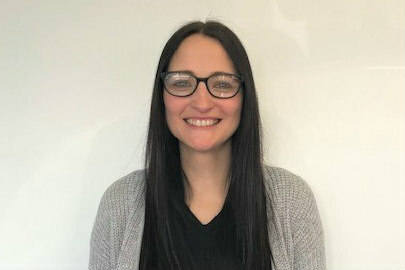 Amy also provides vital sales support to our FMCG Food Teams and helps manage our extensive industry database, ensuring our data is up to date and GDPR compliant. Amy has also undertaken numerous courses and is an Associate level member of the CIPD. 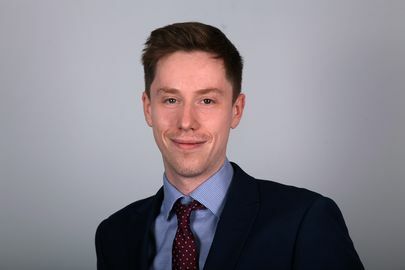 Chris has many years experience working in finance within the recruitment sector, he is AAT Qualified and undertaking CIMA studies. 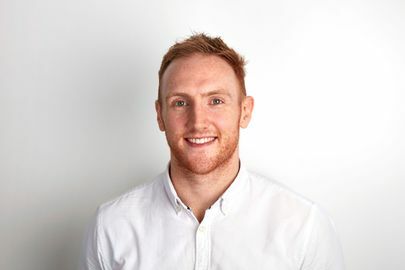 On a daily basis, Chris runs our finance function and has also taken on the role of planning our events and incentives and keeping our consultants motivated. Sam is an experienced consultant and consumer durables specialist, with an enviable professional network. He focuses on placing high calibre, mid to senior level candidates in the Homewares and Gift sectors. Jack is a key part of our Drinks team, recruiting on behalf of both drinks suppliers and also on-trade operators within hospitality. Having worked within industry himself previously, Jack brings a wealth of relevant industry experience and an excellent network of contacts. Alan has over 18 years’ experience of recruiting within the food industry and has a network of contacts that is second to none. With a key focus on recruiting at Executive level, Alan also operates as a Key Account Manager to many of our most important customers. In addition to his passion for the food industry, Alan is also a keen football fan.